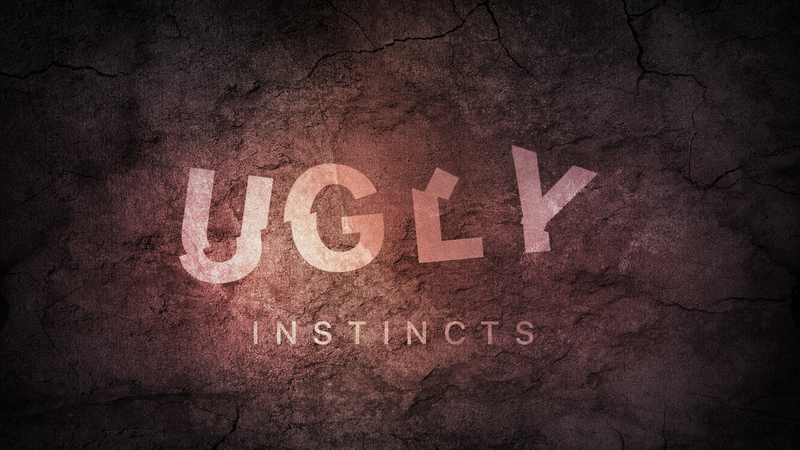 This is part two in our mini-series called Ugly Instincts – aspects of our character that can be so ugly, Jesus felt the need to address them head-on. 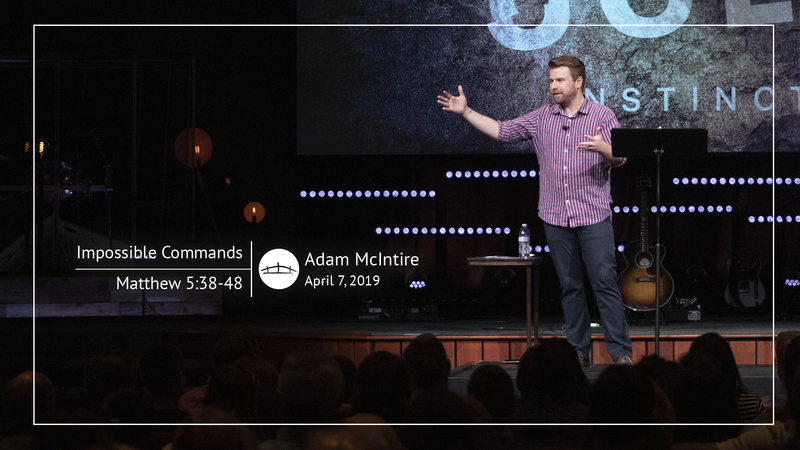 In part one, Adam got us started with a look at the desire we sometimes have to take revenge – go back and listen. 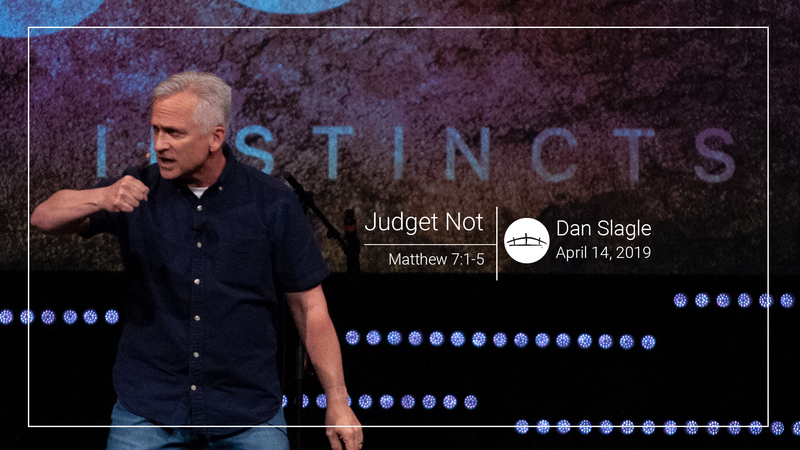 Here we’re looking at the ugly instinct of judging other found in Matthew 7:1-5.